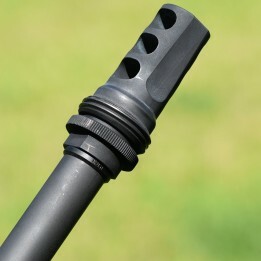 This precision shoulder Ring solves all of the issues with fitting muzzle d.. 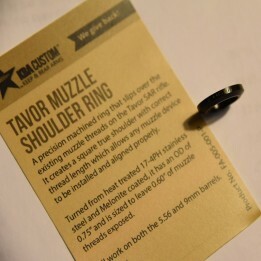 This precision shoulder Ring is designed for the Tavor SAR rifle. The facto..